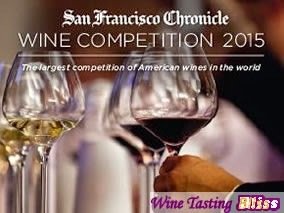 The results of the 2015 San Francisco Chronicle Wine Competition have been announced. 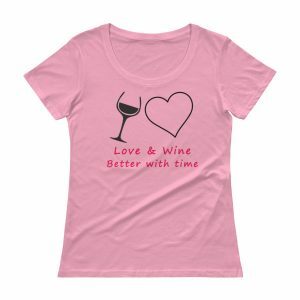 This was a very good year for Livermore Valley wines and wineries! 37 Livermore wineries received a total of 178 medals. Here is the complete list of Livermore Valley winery winners. In many cases, we have previously written about visiting these winning tasting rooms. 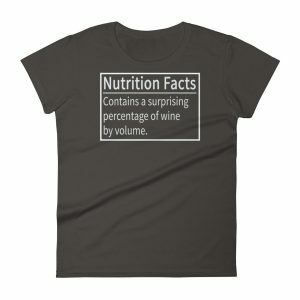 Just click on a winery name and you will be taken to our most recent posting. Congratulations to all of the participants!